UPDATE: Anushka Shetty is Back in K-Town! 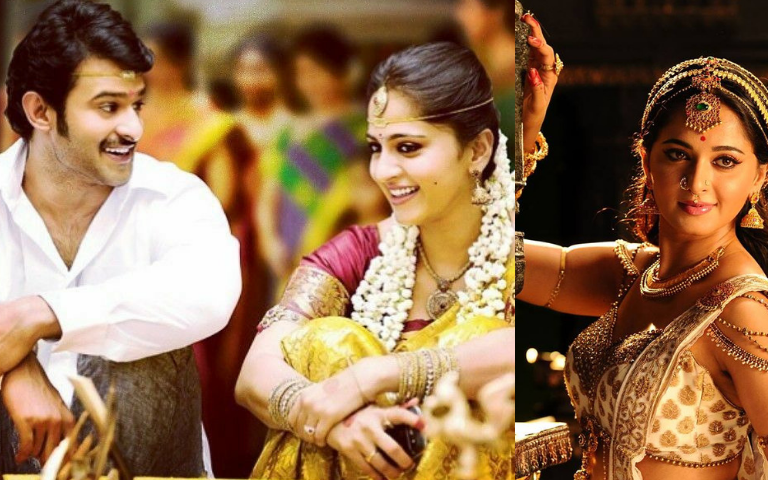 Anushka Shetty is a well-known name in the South Indian cinema. From her rise in the film industry as 'Arundhati' to her magnificence in the Bahubali saga as 'Devasena', this tall beauty with great acting skills has come a long way. Just as the trend in Indian cinema is shifting towards female-oriented films, we are witnessing more and more actresses working pass their 'prime age'. Thanks to the trendsetters like Anushka, Nayanthara, Trisha, Jyothika and of course Vidya Balan from Bollywood! Find out how film industry has been unfair towards its actresses: Is Kollywood Unfair Towards its Heroines? Much to the dismay of her fans, Anushka has not signed a single film after the release of her horror-thriller Bhaagamathie. When Astro Ulagam checked out her social media accounts, Anushka hasn't been open about her upcoming projects. The posts are random, mostly wishes and throwbacks. On another note, Telugu star Prabhas and Anushka has been linked by their fans for the longest time and in an interview with Karan Johar, here's what the Tollywood hunk responded to the relationship rumours: Prabhas is Single? A Mini Bahubali Reunion at Koffee with Karan! While she has been quiet about these rumors, it's exciting to see her back in K-town! What do you think?